We've Opened A Second Office Near Good Shepherd Hospital! This new office is in addition to our current location in Hoffman Estates. Michael Gitelis is an accomplished orthopedic surgeon in the Chicagoland area with nearly forty years of professional experience. 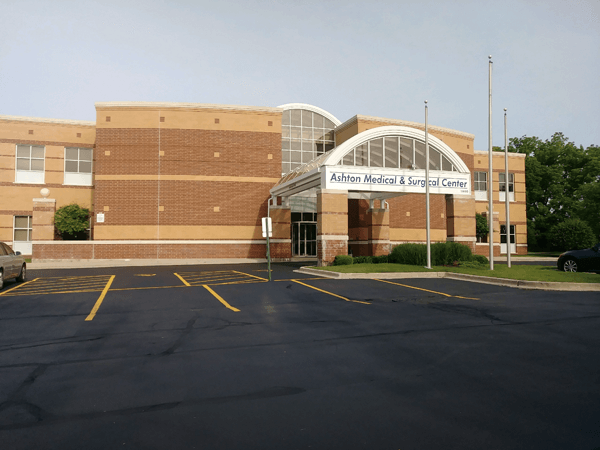 His practice, Gitelis Orthopedics is conveniently located at Ashton Center for Day Surgery in Hoffman Estates, Illinois. Dr. Gitelis specializes in arthroscopic surgery and research, sports medicine, and the newest techniques in pain management and joint preservation. 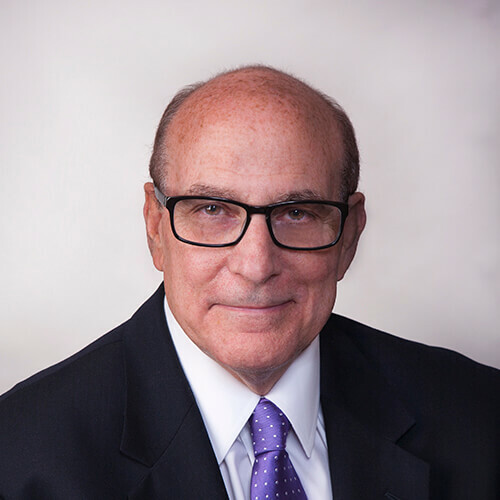 Board Certified by the American Board of Orthopedic Surgeons, Dr. Gitelis is a Patients’ Choice Award Winner and was named a Top Regional Doctor by Castle Connolly in 2014. Dr. Gitelis provides the most advanced operative and non-operative options for joint preservation. 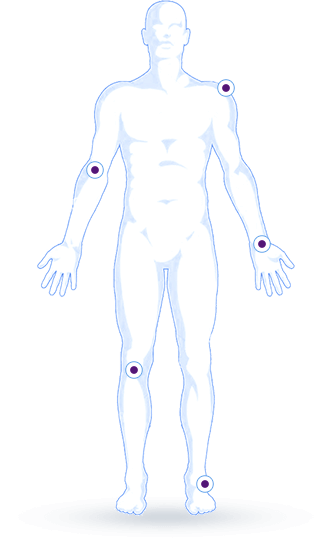 This is a tool for patients to see some of the different injuries that may be causing pain. and identify the place of pain. Call Gitelis Orthopedics to schedule your appointment today! Dr. Gitelis is dedicated to treating his patients conservatively and in the least invasive way possible. 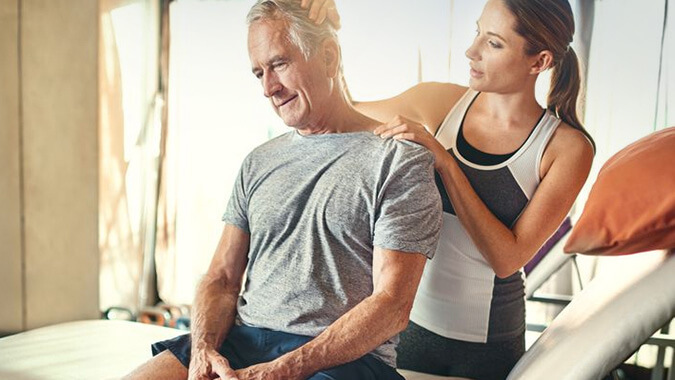 He incorporates the use of PRP and other regenerative therapy techniques when indicated as the best treatment for his patients. Platelets exist in your blood and are a small percentage of what makes up whole blood. We are able to concentrate your own blood in order to create a potent blend of cells to be reinjected into the site of pain. Dr. Gitelis uses PRP injections and treatment for patients who have indications who can benefit from regenerative therapy. Dealing with sore bones and joints reduces your quality of life. Simple tasks like getting out of bed in the morning feels like a chore. If you’re tired of walking around in constant pain, consider visiting Gitelis Orthopedics to address your joint pain and other orthopedic issues. We have helped many people successfully treat their elbow pain, among other problems. Let us help you live a pain-free, happy life. When it comes to orthopedic pain, there are a variety of pain management options available. Our experienced orthopedic surgeon, Dr. Gitelis, can assist with selecting effective ways to treat your musculoskeletal pain. Any effective treatment requires an understanding of the pain origins. At our practice we form close, professional relationships with our patients, so they feel comfortable sharing information about their health status and progress. We also offer progressive therapy treatments, such as PRP injections as an alternative treatment option for our patients. If you’re looking for a reputable orthopedic practice that can assist you with your wrist pain, look no further. With more than 30 years of professional experience and countless positive reviews, there’s no better place for the treatment of knee pain. 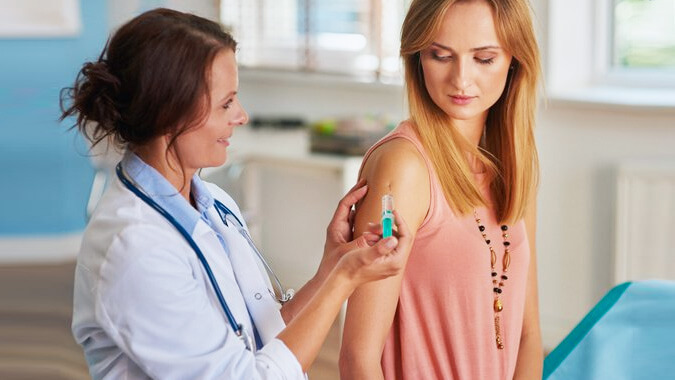 We encourage you to take charge of your health and begin living a pain-free life by visiting our practice serving Hoffman Estates and nearby areas like Arlington Heights, Schaumburg, Elgin, Palatine, Barrington and the surrounding areas. Dr. Gitelis is a master of his craft. I came to him with a painful and complicated injury that other doctors were unsure of how to treat…He truly cares about his patients and goes the extra mile to see they are well cared for! Dr. Gitelis is one of the most caring and competent doctors I have ever had the good fortune to diagnose my back and knee problems…He truly cares about his patients’ welfare first! All doctors should be this good!